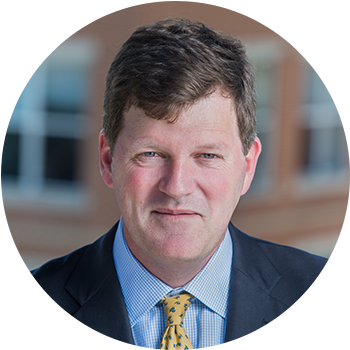 Michael oversees the acquisition, management, and capitalization of MidCity’s portfolio, which features over 9,000 units of market rate and government assisted multifamily properties primarily located in the Mid-Atlantic region. Michael has been pivotal in the repositioning of several key assets, most significantly the redevelopment of the Brookland Manor Apartments and Brentwood Village Shopping Center into RIA, a 20-acre mixed-income, mixed-use project in the heart of Washington, DC. Among Michael’s philanthropic activities, he presently serves on the Board of the Agnes and Eugene Ford Foundation, where he oversees social impact investments in resident services and community-based organizations that enrich the communities in which MidCity owns assets. Michael holds a B.A. from Washington and Lee University and an M.B.A. from the University of Maryland.